Started by renowned South African comedian, Stuart Taylor, Taylor Made Productions is an ambitious, bold and innovative producer of live entertainment, online content and television shows. All with a comedic slant. From bespoke creations for blue chip companies, to public shows which garner critical acclaim, a Taylor Made Production always delivers the very best in entertainment. 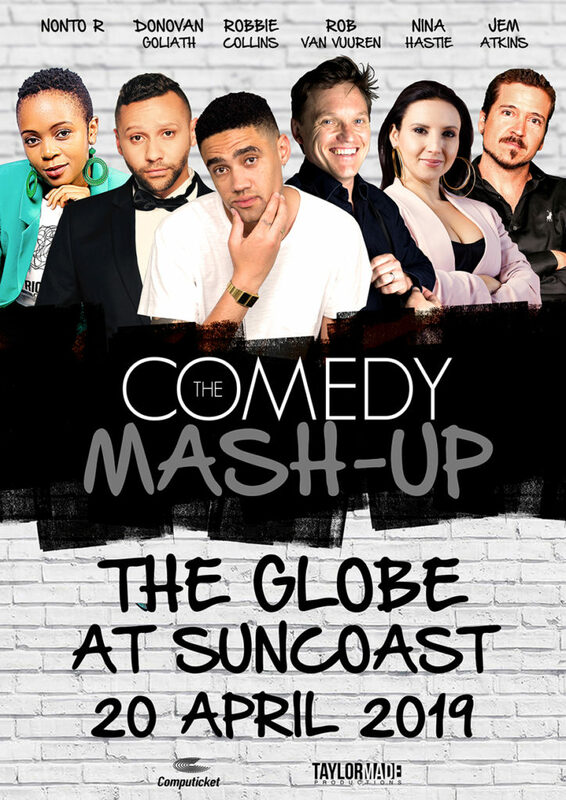 Over the Easter Weekend The Globe at Suncoast will host a hilarious night out with a collection of South Africa’s top comedians all on one stage. If you’re up for a big laugh, then don’t miss The Comedy Mash Up, which takes place at The Globe at Suncoast on 20 April. 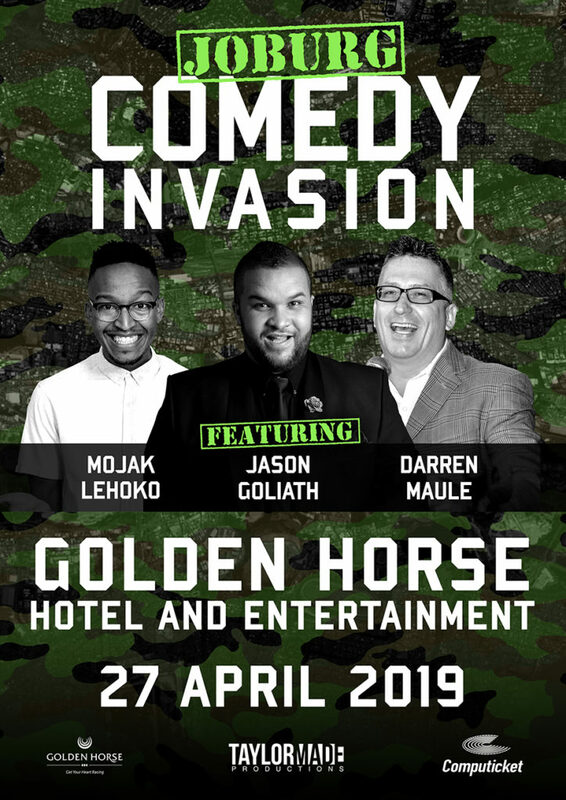 Hosted by Donovan Goliath, it includes comedy greats such as Robbie Collins, Rob van Vuuren, and Nina Hastie along with Durban favourites Jem Atkins and Nonto R.
Pietermaritzburg is in for a treat as the very best of Jozi comedy descends on Golden Horse Casino for a celebration of all things funny. The show is sure to give you an authentic taste of the Joburg funny scene. It’s a BIG show in an INTIMATE space – perfect for a night of comedy that promises loads of belly-laughs. 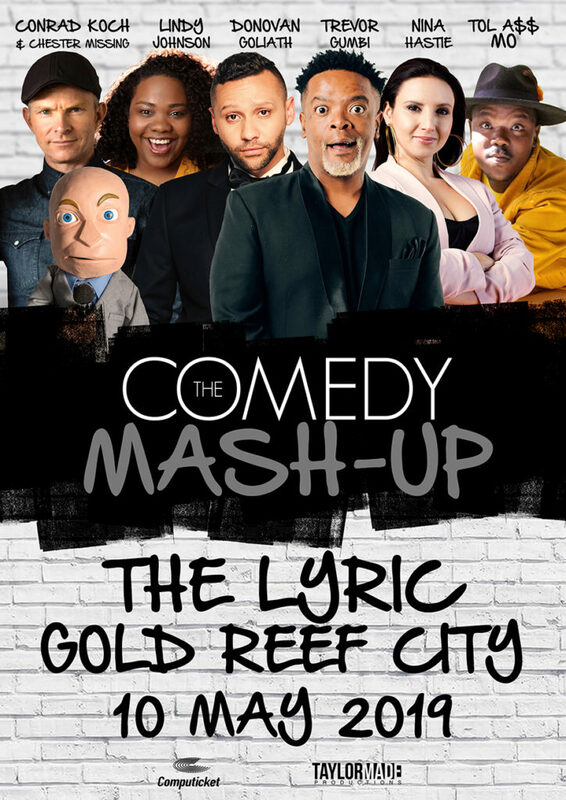 On the 10th of May, The Lyric at Gold Reef City will host a hilarious night out with a collection of South Africa’s top comedians all on one stage. If you’re up for a big laugh, then don’t miss The Comedy Mash Up. Hosted by Donovan Goliath, it includes comedy greats such as Conrad Koch (aka Chester Missing), Trevor Gumbi, Nina Hastie along with TolA$$ Mo and rising star of comedy, Lindy Johnson. Slap a “Big High 5” as some of the country’s most sought-after performers get their act together for another comedy spectacular. 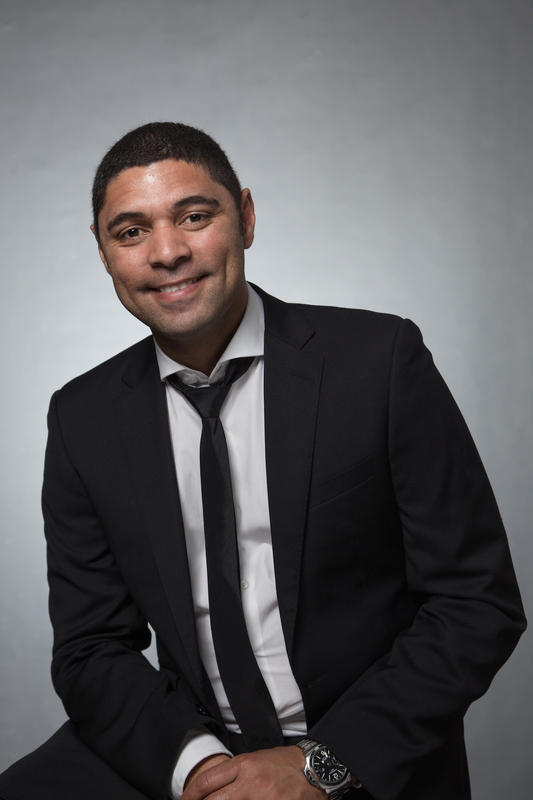 Soak up the laughs when Stuart Taylor, John Vlismas, Schalk Bezuidenhout, Tats Nkonzo and Kurt Schoonraad take to the stage with plenty of fresh quips in their comedy arsenal. Collectively these comics have some of the most impressive resumes in South Africa so this is an ensemble quite unlike any other. No Big 5 Comedy Show will be complete without its resident scratch master DJ Ready D. The King of Beats is back using his award-winning skills to create an electric atmosphere. But be warned – he may just have you dancing in the aisles! 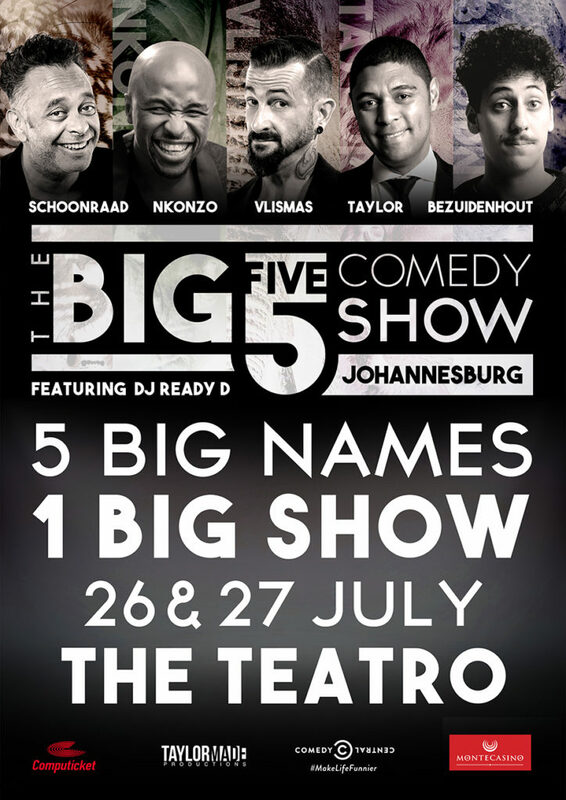 They are the titans of South African stand-up comedy and they will be raising the roof when The Big 5 Comedy Show proudly returns to Cape Town in November for 1 night only. 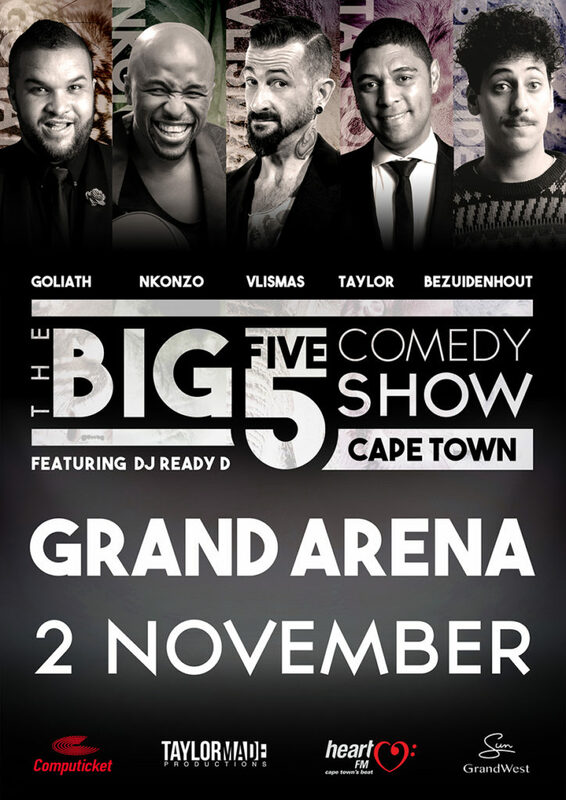 It`s an opportunity to spot the likes of John Vlismas and Schalk Bezuidenhout face off with Stuart Taylor or hear Tats Nkonzo and Jason Goliath roar in a wildly hilarious show. Collectively these comics have some of the most impressive resumes in South Africa, so this is an ensemble quite unlike any other. No Big 5 Comedy Show will be complete without its resident scratch master DJ Ready D. The King of Beats is back using his award-winning skills to create an electric atmosphere. But be warned – he may just have you dancing in the aisles! Stuart Taylor became a household name as the host of SABC 3’s hit travel show, Going Nowhere Slowly. A magician turned comedian, he has long since swopped his off beat travels for entertaining local and international audiences with his stand-up comedy shows. Locally, he has performed throughout most of SA. Internationally, he has performed to critical acclaim at several international comedy festivals. While Stuart is off entertaining crowds with his well crafted witticisms and dazzling them with his magic, the other half of the dynamic duo that make up Taylor Made Productions handles all the business nitty-gritty. 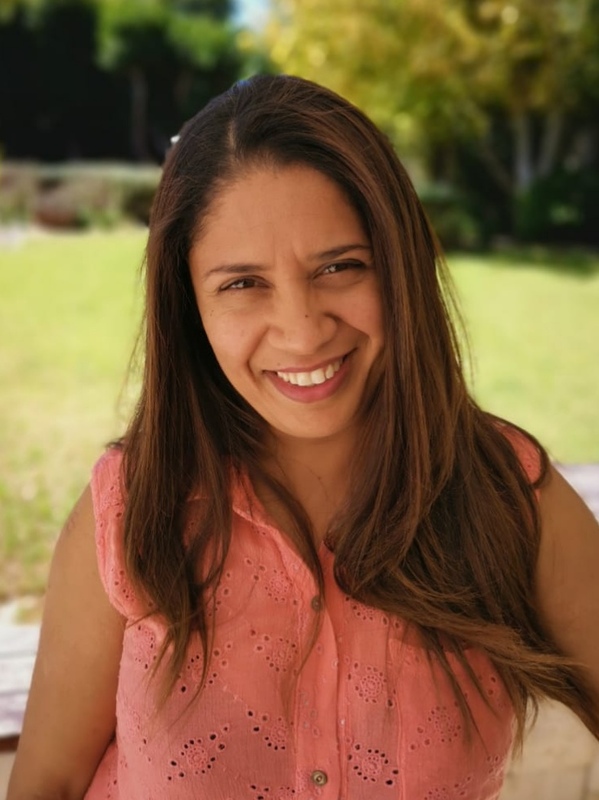 Elisca’s corporate background comes in handy as she deals with all the admin, so if you need it done quickly, best email her on elisca@taylormade.co.za. P.S. she is also an Industrial Psychologist, so if you need some career advice, she can do that too!